We are a small sport shop that carry Ammo,Rifles&Handguns. We have 4 gun shows a year at our local county fairgrounds. 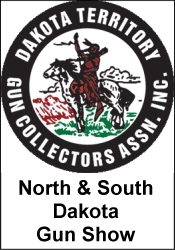 Stock around 300 long guns and handguns, new and used.